Having given Everton a first-half lead, Phil Jagielka (£4.6m) was awarded the maximum three Fantasy Premier League bonus points from Tuesday night's 1-1 draw at Manchester United. The 34-year-old converted an Ashley Williams (£5.2m) headed pass to net his first goal of the campaign, while also contributing 12 clearances, blocks and interceptions (CBI) and three successful tackles. Jagielka scored 30 in the Bonus Points System (BPS) but had his goal wiped out by Zlatan Ibrahimovic's (£11.4m) equaliser from the penalty spot. Returning to the side following a three-match suspension, the striker stroked home a stoppage time spot-kick after Williams had handled a Luke Shaw (£5.2m) shot on goal. Ibrahimovic picked up a bonus point courtesy of that goal, though his BPS total of 23 was dented having earlier missed two "big chances". 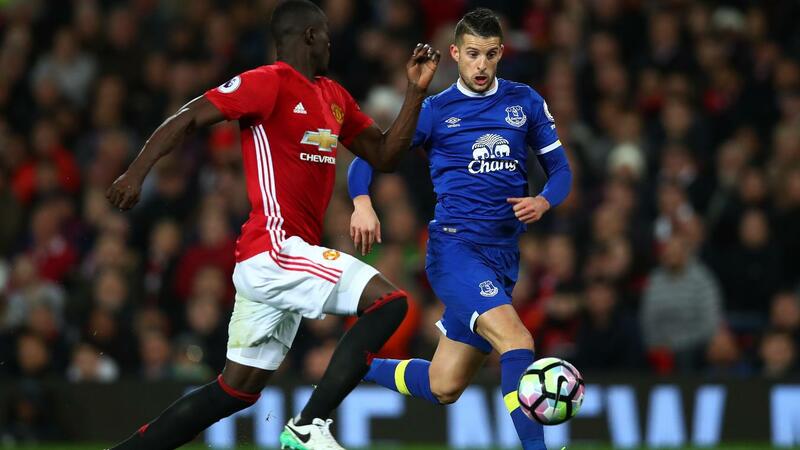 His team-mate Eric Bailly (£5.3m) surpassed that total, scoring 25 in the BPS to earn two bonus points. The Ivorian recorded 11 CBI, nine recoveries and three successful tackles and has gathered six bonus points from his last four Gameweek starts. 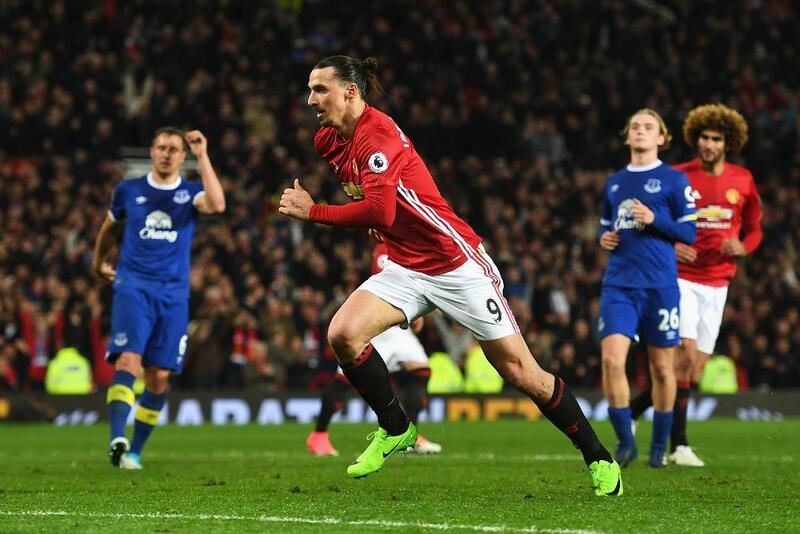 Signed by more than 121,000 managers and backed by 645,000 for the Gameweek 31 captaincy, Ibrahimovic immediately provided a reward, albeit late on. With nine fixtures remaining, his 28.2% ownership is set to rise steadily. The Swede is already the most-signed FPL asset (6,800+) ahead of a Gameweek 32 trip to bottom-of-the-table Sunderland. 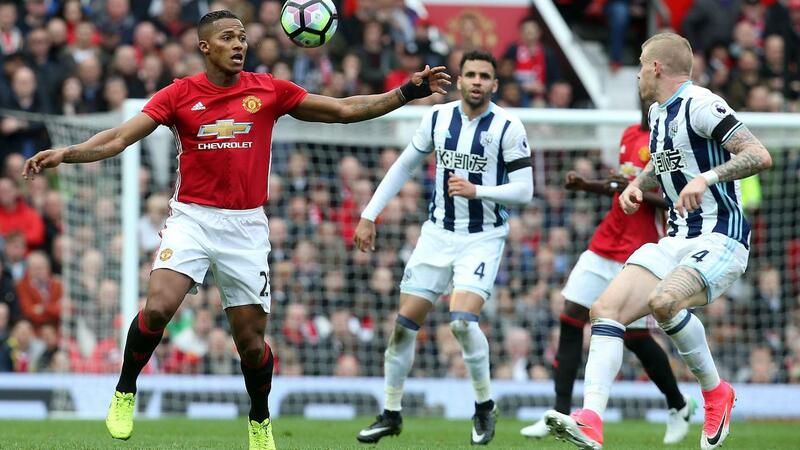 Elsewhere, Man Utd manager Jose Mourinho elected to rest right-back Antonio Valencia (£6.0m). The Ecuadorian had been the most popular defensive signing in recent Gameweeks, his ownership increasing by more than 446,000 managers since Gameweek 22. Valencia will be expected to earn a recall for the visit to Sunderland. The return of Ibrahimovic now threatens Romelu Lukaku (£10.4m) as the most popular FPL forward. The Everton striker has returned back-to-back blanks and has only a single goal from his last seven away trips. However, he now faces three Goodison Park fixtures in the next four fixtures, with Leicester City the visitors for Gameweek 32. Williams will miss that encounter for Ronald Koeman's men. He will serve a one-match suspension following the red card that preceded Ibrahimovic's equaliser.